or at least the fucked up one. T'es sûre de ta créa? is not a legitimate meme! 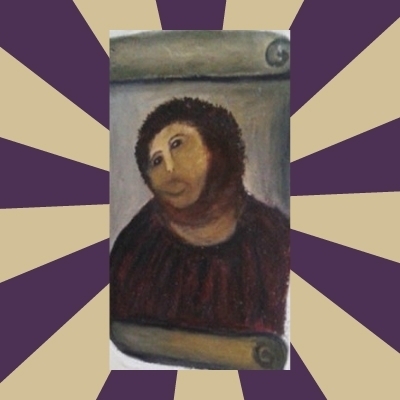 What do you mean this isn't what jesus looked like?